Visual effects software are necessary for those who wish to improvise their videos and add special effects to them. These visual effects software allow the user to change the background of the video, add brightness, apply split screens and also permit several other editing options. The movies and television series we watch today, would not be as captivating as they are without the assistance of the visual effects software. Thus visual effects software are a great asset to a cameraman and filming crews. 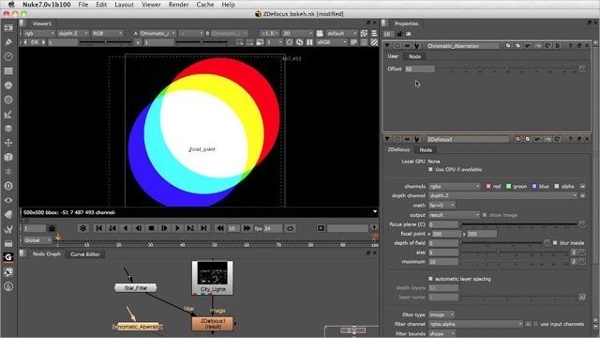 Nuke is a powerful compositing, editorial and finishing visual effects software. Available in a free 15-day trial version or as a paid software, this tool offers the features of collaborative control that allow the user to generate as well as share NUKE scripts. The editorial tools of this software are intuitive and highly efficient. One can easily add amazing special effects to their videos with the help of this program. Adobe is famous across the globe for its various editing software. 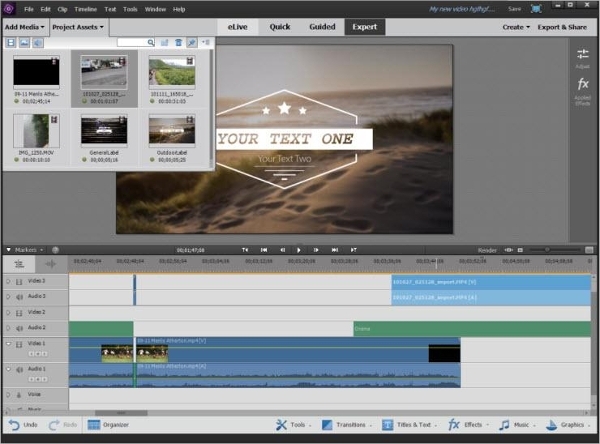 The Adobe Premiere Elements 14 is a visual effects software that allows the user to convert their movies and videos into a high resolution 4K output. This program is flexible to the core and has unbeatable speed and efficiency. The videos optimised by the user can be exported in almost any format with the assistance of this paid software. 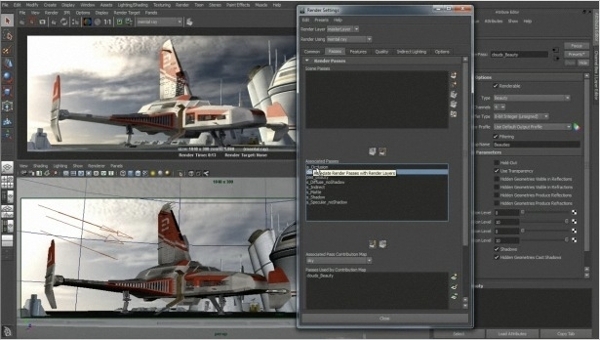 Maxon Cinema is a visual effects software program that offers an intensive list of features to its patrons. Some of the features offered by this program include UV editing, advance renderer, camera, animation, modelling, lighting, materials and texturing and various others. Reasonably and affordably priced, this visual effects software is a hot favourite amongst filming crews across the globe. There are countless different types of visual effects software available for various platforms in the market. The platforms for which these programs are available to include Windows, Linux, Mac OS and several others. Before downloading a particular visual effects software, one needs to ensure that the software is compatible with his computer operating system. LightWave is a Windows compatible visual effects software that works as an excellent animation tool. This software offers a variety of other features too such as special effects, instancing, rendering, scripting, interchanging and so on. Both paid as well as a free trial version of this software is available for users. FX Guru is an android based visual effects software with a variety of features. This easy to install and free of cost software can be downloaded onto all android devices such as phones as well as tablets. The app has built-in special effects for users to choose from. Some of these special effects are free while others have to be purchased. BlackMagicDesign is a leading and highly advanced motion graphics and visual effects software. This program is compatible with Mac OS. Some of the features of this software offers include True 3D compositing, fast motion tracking, vector paint and rotoscoping and various others. This must have software has played a major role in creating some of the biggest Hollywood blockbusters. 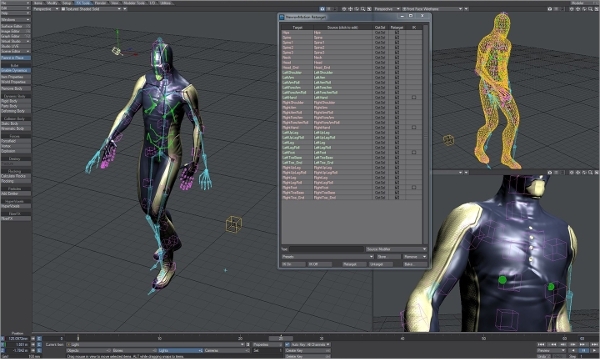 Maya is one of the most popular visual effects software currently available in the market. With a variety of features including motion graphics toolset, vector graphics, special effects, 3D animations and various others. Although the software is a paid one, there is a free trial version of the software available too. What Is A Visual Effects Software? Now days even amateurs and youngsters are using visual effects software to enhance their personal videos and upload them on social networking sites. If you’re looking for the perfect visual effects software for yourself, just select one from the above-mentioned list that is compatible with your desktop or PC.